Series 315-M2 Steam Safety Relief Valves are used in commercial and industrial applications for low-pressure, steam heating boilers and process equipment. 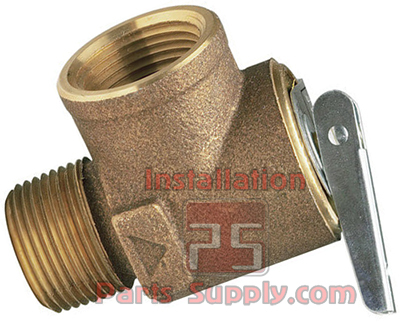 It consists of a bronze body construction with NPT threaded male inlet and threaded female outlet (drain) connection, stainless steel spring, a top-guided stem, and a non-stick Teflon disc-to-metal seating. ASME Section IV at 15psi (103 kPa) set point. 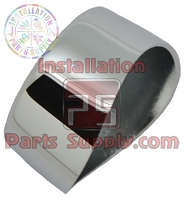 L315M2-008 3/4"x3/4" Bronze Steam Safety Relief Valve, Extended Inlet Shank, 8 Psi 315M2-015.